If you have recently sold your Oliver or purchased an Oliver from an individual, please fill out the Owner Transfer Form below. By submitting the information above, you agree that the information is valid to the best of your knowledge. 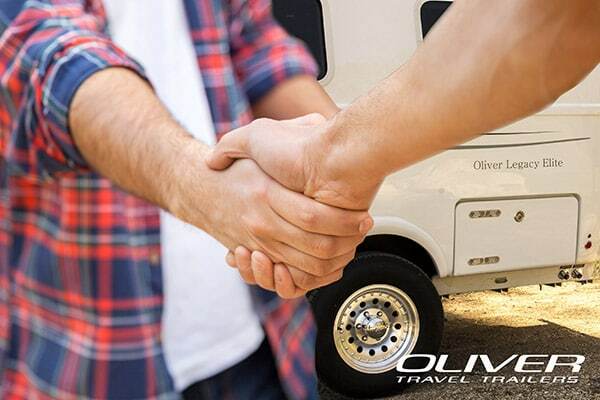 Oliver Travel Trailers will use the information to update ownership records. We may contact the new owner for additional information.